Inspired by the documentary Blackfish, a California lawmaker is proposing a new bill that would place a ban on the use of captive killer whales for entertainment. 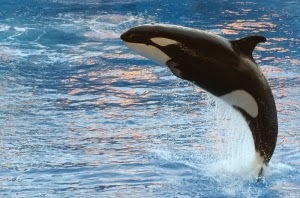 SeaWorld has come under a lot of fire recently for its treatment of orca whales, explained in the CNN documentary Blackfish. The documentary focused on the bull orca whale Tilikum, who lives at SeaWorld and has been responsible for three deaths.